Home/News/What Affects the Value of Your Home? How to understand all the factors that affect the values of properties in Nassau and Suffolk County. What is your Long Island home worth? You may think your Nassau or Suffolk County home is worth a million dollars or more. Perhaps a buyer or lender won’t agree. The local assessor may believe your Long Island home is worth more than you think it is worth. 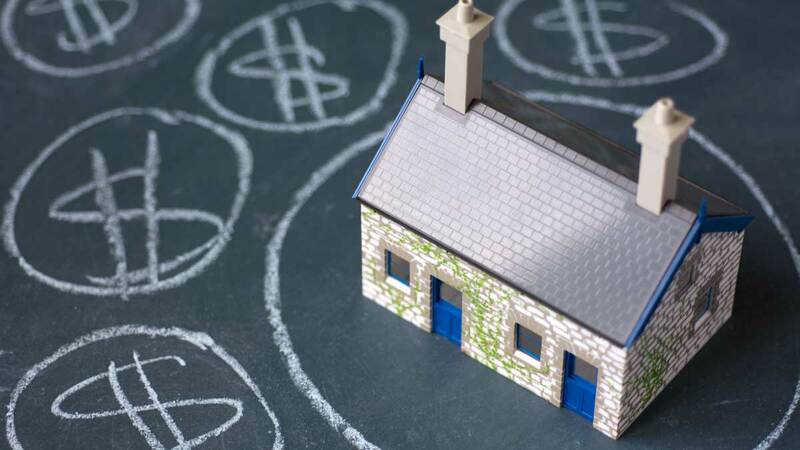 So, just how is the value of your home determined? 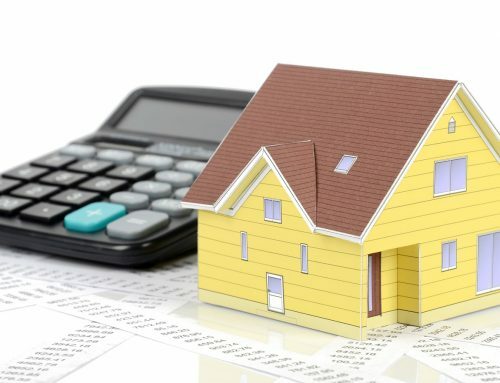 First, there is the amount that the Nassau County or the Town Assessor in Suffolk thinks it’s worth – that is what your real property tax calculation is based upon. Then there is an appraiser’s opinion of value based on recent sales in the neighborhood (often called “comps”) and how much a willing buyer will pay in the current market. Are these the same values? Not likely — and if the Nassau County Assessor believes your home is worth more than the actual value, you should be grieving those taxes. 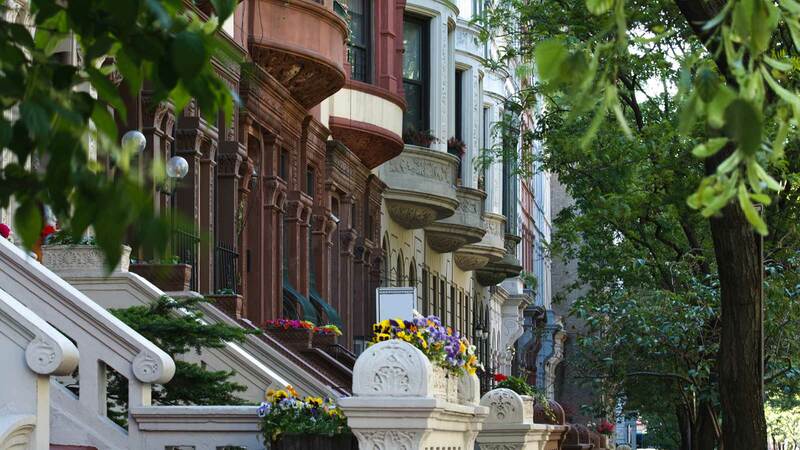 What else impacts home value on Long Island? How the New SALT tax laws affect your real estate taxes. New “SALT” tax laws no longer allow deductions of real estate taxes greater than $10,000. 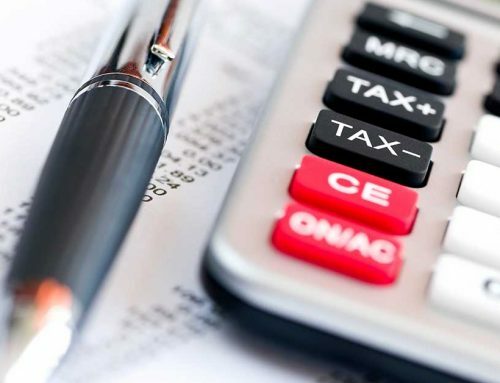 If you pay more than that in taxes, it will be more difficult to sell your higher- priced home in the current market, simply because an unlimited deduction for those taxes no longer exists and the true cost of home ownership will increase in 2019. As interest rates continue to climb, mortgage costs are going up, making it more difficult for first-time home-buyers to take the home ownership plunge. Of course, the law of economics: supply and demand, affects home values. Fewer people buying high-priced homes without real estate tax deductions and higher interest costs means more homes will be on the market. This reduces values. 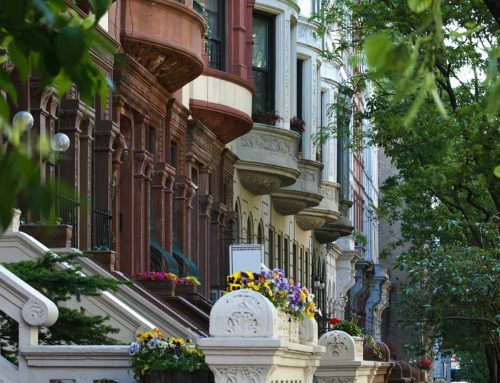 Is grieving taxes an effective way to protect your property value in New York? Yes. 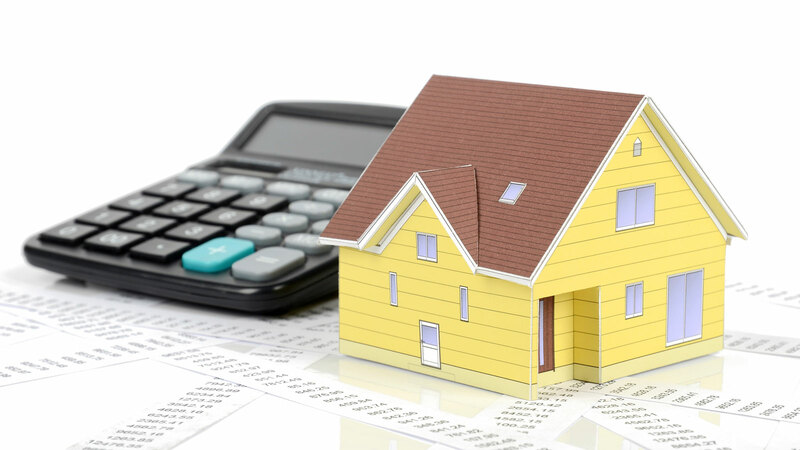 By filing an annual tax appeal you can personally influence the assessed value of your home. In fact, grieving your taxes is one way you can protect your property value on Long Island. 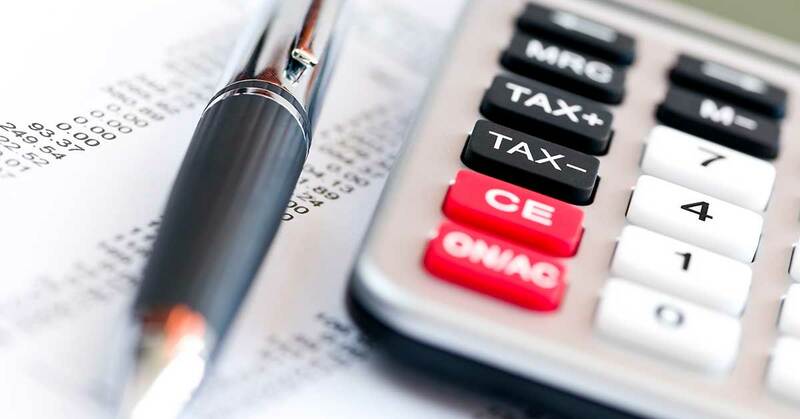 Michele Pincus is a tax grievance attorney at the Law Firm of Schroder & Strom, LLP Real Estate Tax reduction attorneys based on Long Island, NY.